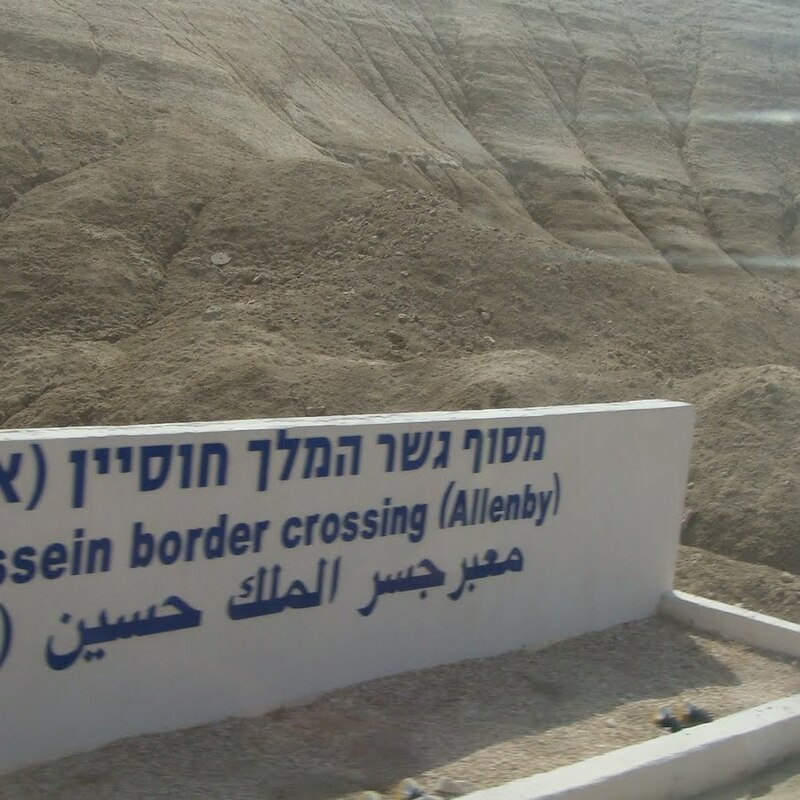 What better way to start your adventure in the Hashemite Kingdom of Jordan - than with a private "meet & greet" transfer from the Jordanian side of the Land Border. 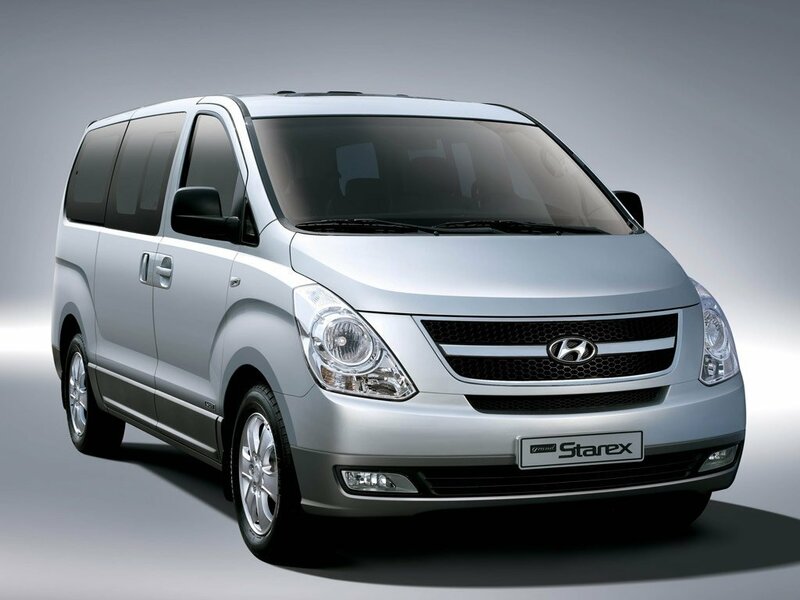 Why struggle with border taxis and buses when you can arrive swiftly, easily and in comfort. 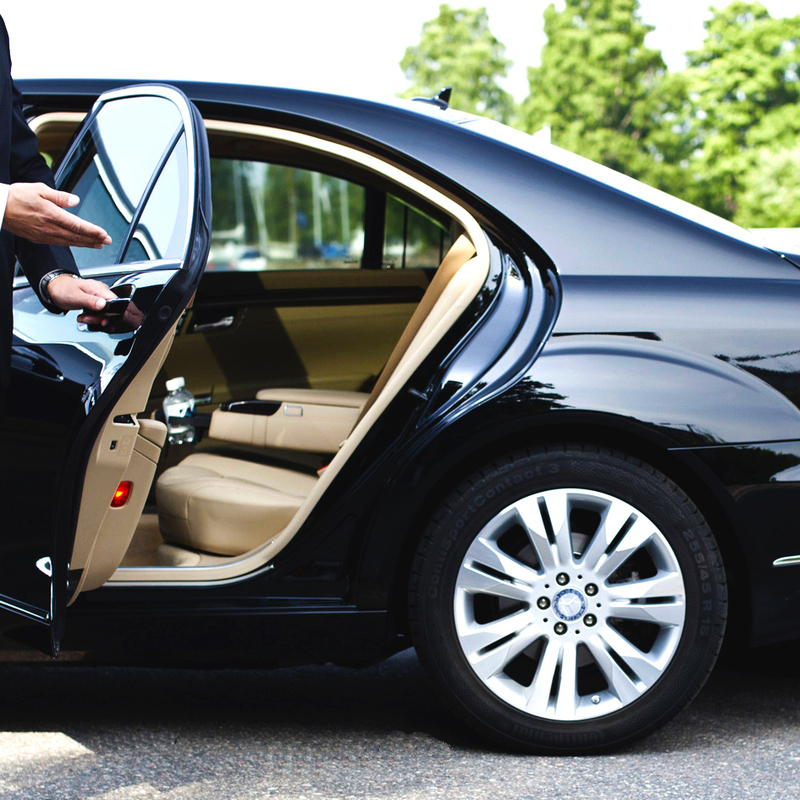 - you can have your own personal professional chauffeur whisk you to your destination in no time. 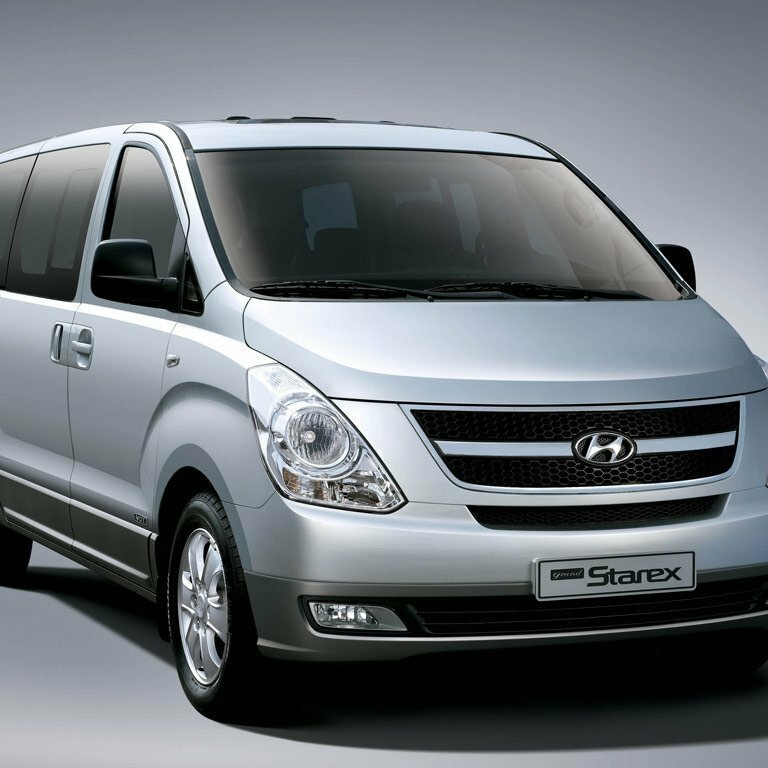 No haggling, no discussions about taxi fares - so why struggle ? 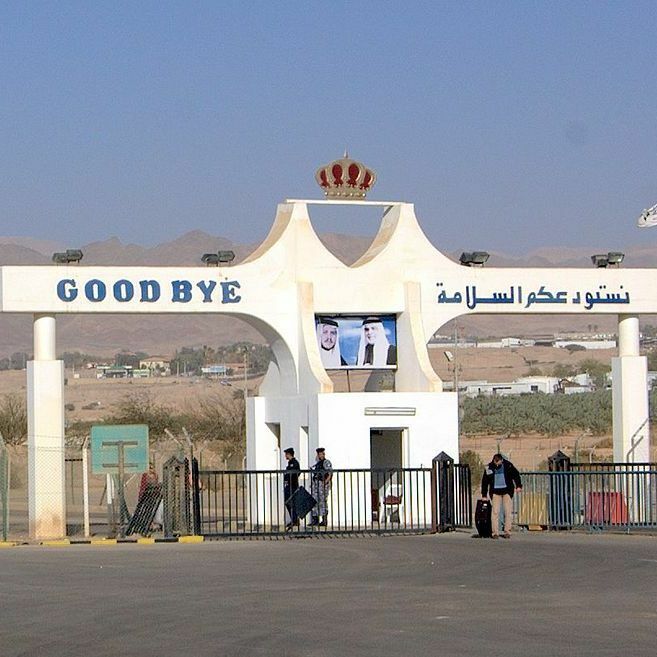 Your allotted chauffeur will meet you at the Land Border crossing just outside the secure area - with a warm smile and a notice board bearing your name and that of the hotel - so it's very easy to spot him. He will assist you with your luggage direct to his waiting vehicle - which is equipped with wifi for your convenience - and he will ensure you are comfortable, safe, secure and have all your belongings. We promise to meet or beat any reasonable confirmed quote. 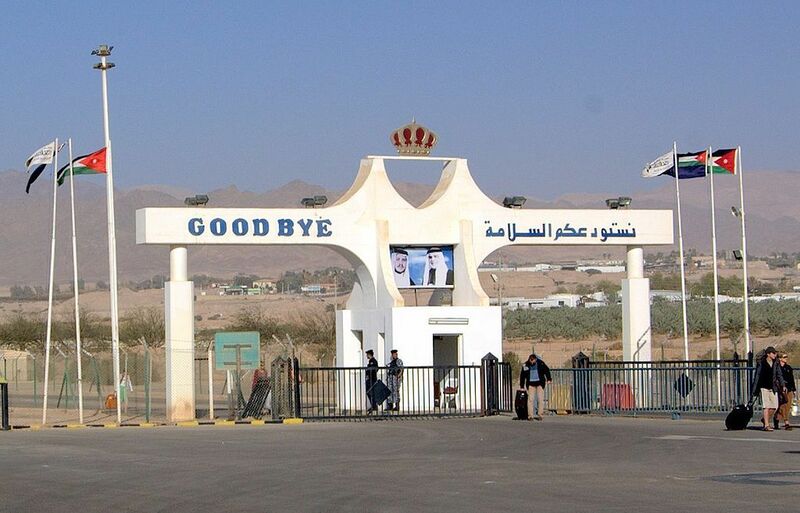 Transport to the border can be arranged within 10 minutes - just ask the reception desk. Most days (after breakfast) we have guests going to the border and we encourage our guests to share the car to the border where available. it saves you money and saves the planet !! 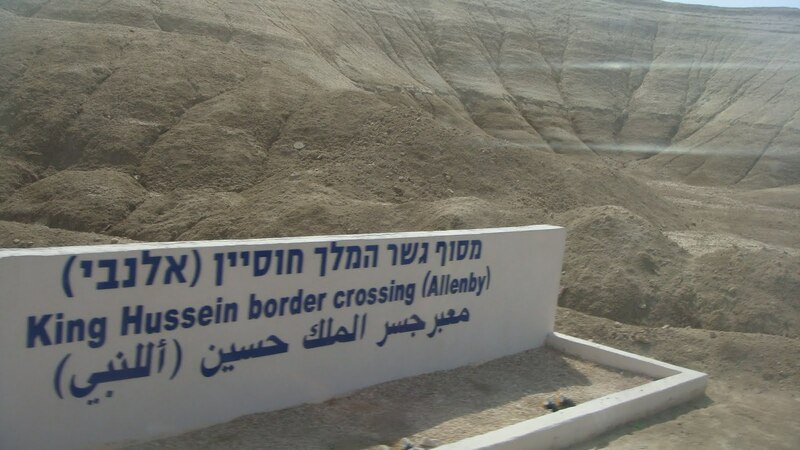 If its your first time crossing a land border between Israel and Jordan please ask for a quick outline of the procedures so you know what to expect - how to get transport from the border to Jerusalem and where it stops etc... costs involved in crossing, such as exit taxes and expected delays or whatever. Instructions including local telephone numbers at your destination, are included on your Confirmation email. 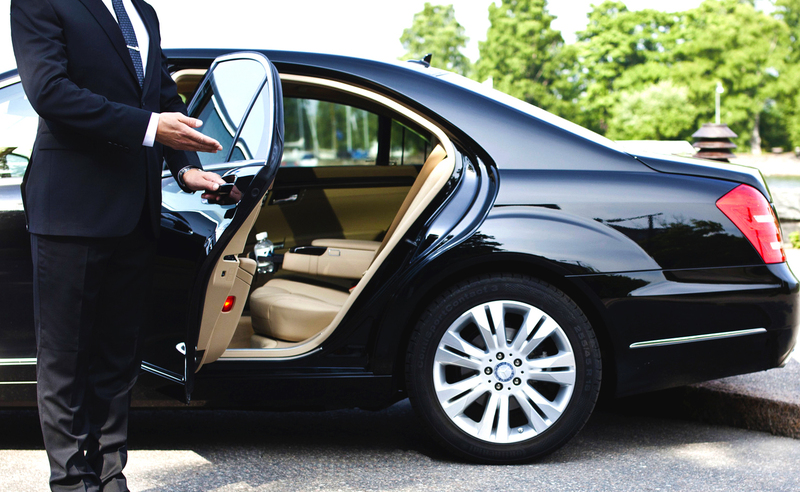 We select only the most experienced, known and reliable chauffeurs for meet & greet thereby removing any uncertainty when visiting a new country for you, and ensuring your peace of mind.